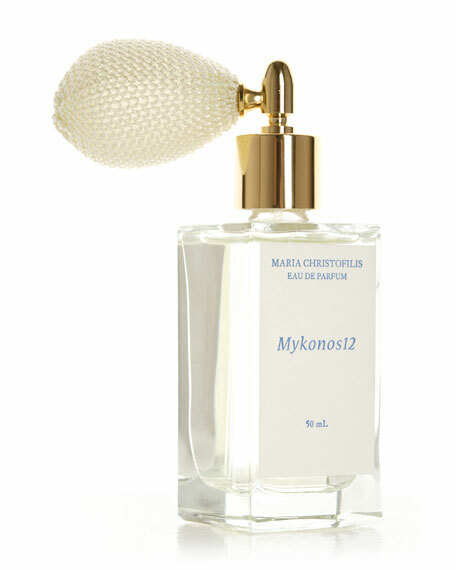 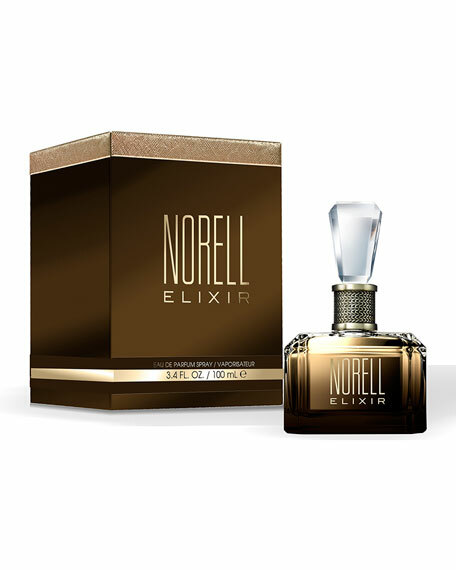 Norell Norell Elixir Eau de Parfum Spray, 3.4 oz. 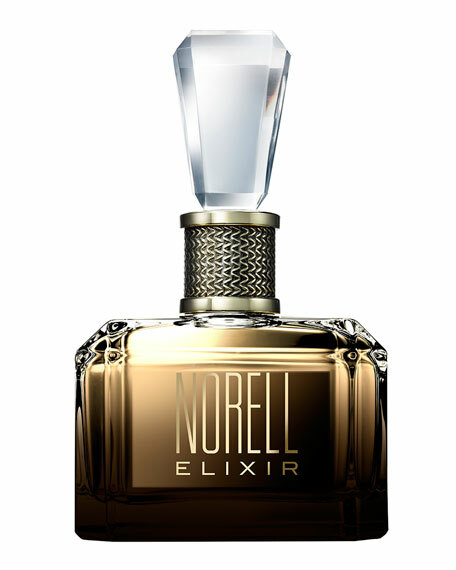 Now introducing Norell Elixir, an addictive and sensuous fragrance that seduces the senses with the headiness of white flowers, blends of cool spice, a narcotic trail of dark woods and sweet sensuality. 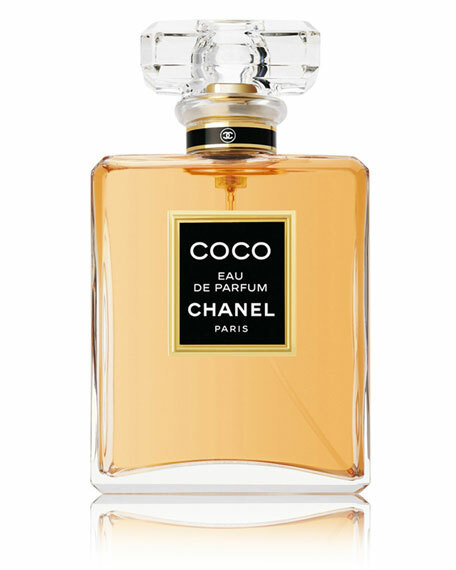 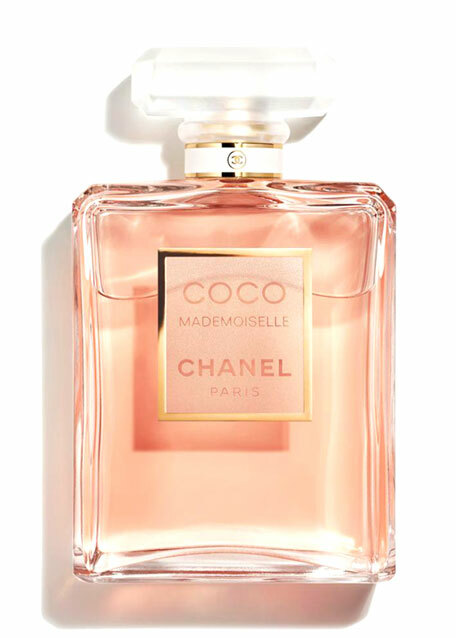 CHANEL COCO Eau de Parfum Spray 3.4 oz.